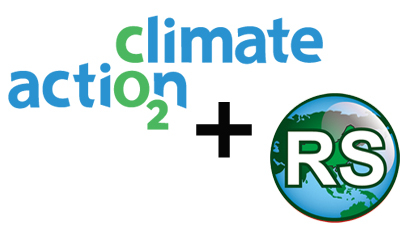 Climate Action’s mission is to reduce global carbon emissions by connecting people to projects. We believe climate change is the most serious threat facing our planet and we are dedicated to making it simple for everyone – individuals, families, networks, communities and businesses – to be a part of the solution. Providing you with access to the world’s leading carbon calculation data so you can calculate the unavoidable carbon emissions created from your daily life. Letting you decide how much of your carbon footprint you want to tackle, it’s your choice. Offering you meaningful carbon reduction projects you can select and allowing you to decide where your money goes. Ensuring you determine how much you want to spend. We aim to give people the tools and information they need to actively combat climate change and demonstrate how a little bit of action from EVERYONE can make a MASSIVE positive impact to reduce carbon emissions and help stabilise our rapidly changing climate. We are a socially responsible enterprise with a vision of a world where anyone is only ever one click away from being part of the solution to climate change.